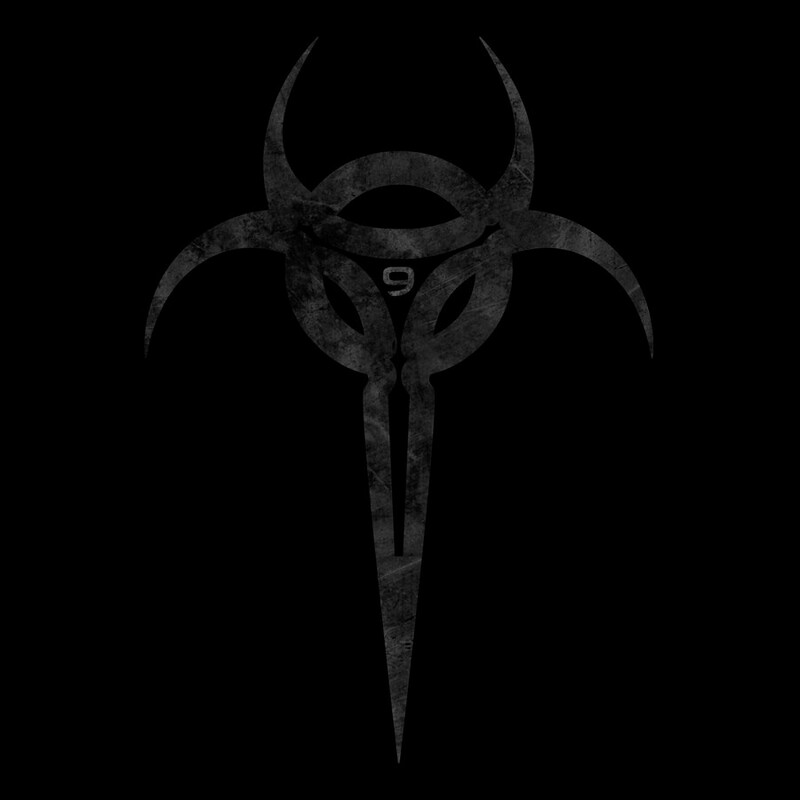 Psyclon Nine does not write music for the faint of heart. 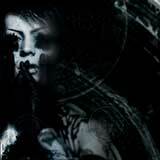 In 2003, the first album; Divine Infekt immediately earned the band popularity worldwide with its extremely dark, fast paced music and lyrics. 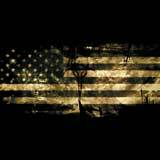 In 2005, the band released its first U.S. album entitled INRI after signing with Metropolis Records. 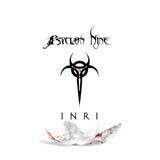 INRI featured thirteen tracks of dark, aggressive electro assault focused on religious themes. 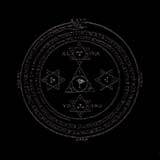 This was followed up shortly after by 2006's Crwn Thy Frnicatr, an even darker album, full of evil beats, haunting melodies and Nero's distinctive whispered-scream vocals. 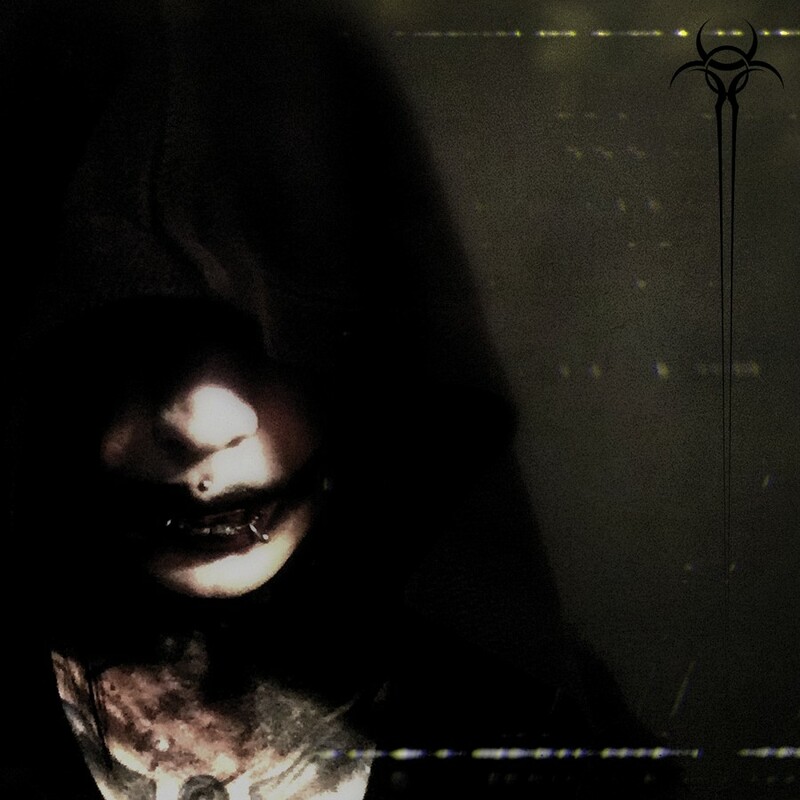 Over the course of these albums, Psyclon Nine has continued to evolve into its own sound, implementing elements of black metal, post-punk influences, and metal. 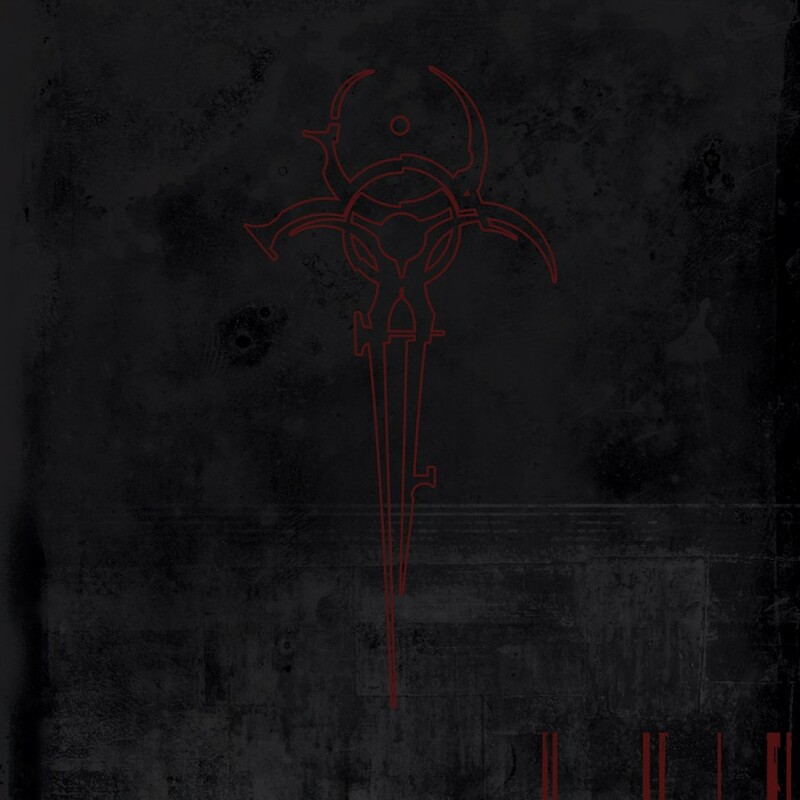 Now, after two years of silence, Psyclon Nine return with We The Fallen, its darkest, most aggressive album to date. 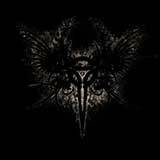 For We The Fallen, Psyclon Nine has enlisted the help of Jason Miller (GodHead) for final tracking and mixing. Dark electro doesn't get much more evil than this.